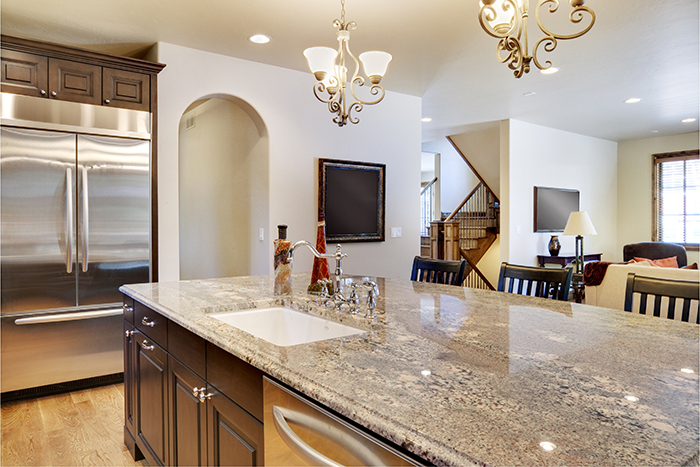 Marble countertops Utah are very versatile and look glamorous in any home. One of the biggest benefits of using this material is how easy you can customize it to fit all your design and budget needs. You can choose a solid slab, have marble tiles with a mosaic inlay, or create an entire shower surround with the rock. SBy ordering custom marble countertops Utah residents can get a look and style all their own. Get rid of the Formica or butcher block slab on your island and upgrade to a marble slab that has the veining and softness you want in your kitchen. You can choose a dark color to compliment your backsplash, or you can replace the wall material with marble that matches your island. Marble kitchens Utah let you bring the look and feel of the outdoors inside your home for generations of unsurpassed beauty. 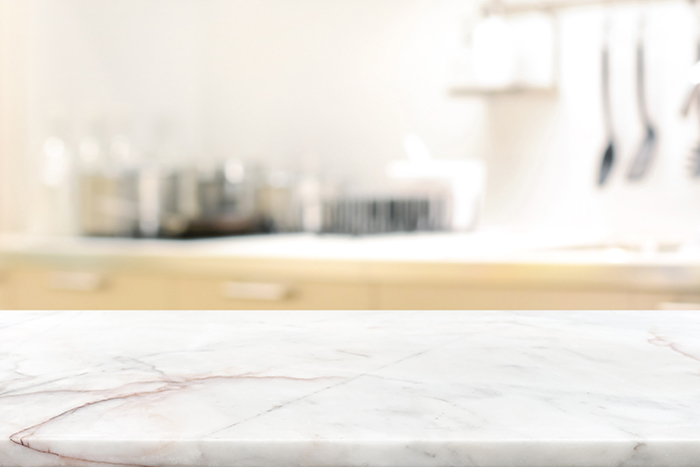 Because marble is so durable, it lasts for a lifetime. Why not pick a small slab of marble you love to use as a vanity counter? You can put in dual sinks and upgraded fixtures to give it some pop and pizzazz, or you can add contemporary decor to bring out the flecks of color in the marble. Some people use smaller pieces of marble to create a bathroom vanity for the women in the family. Others opt for using marble to create a pattern on their floor or wall. Add a marble surround to get that shower clean in a jiffy. 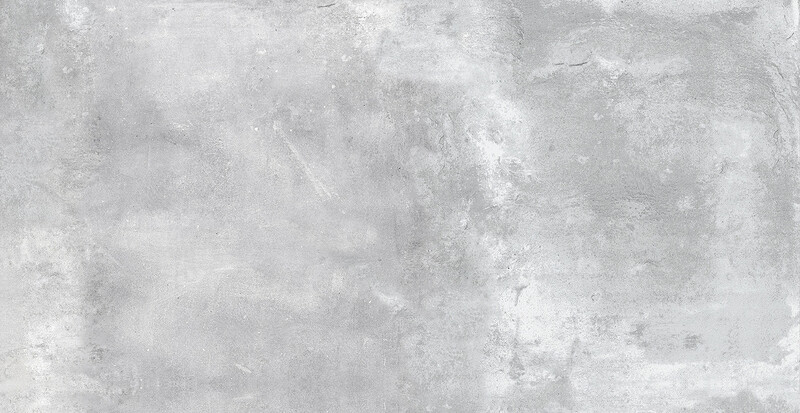 Never scrub hard water stains because the marble releases them with a few easy swipes. Just be sure to keep wine and fruit stains cleaned up because the acidic minerals will stain the marble. Another exquisite way to use marble is to cap off your staircase railings with a small piece of marble instead of a wooden square. Marble is soft enough to round with ease, making it a versatile option for small areas of the home as well as kitchens and baths. You can create a small marble design for the floor in front of the door. Customize any room of the house with a marble Utah wall design that looks like a contemporary piece of art. You can even put a shower seat in the bathroom to add a luxurious spa feel to the room. 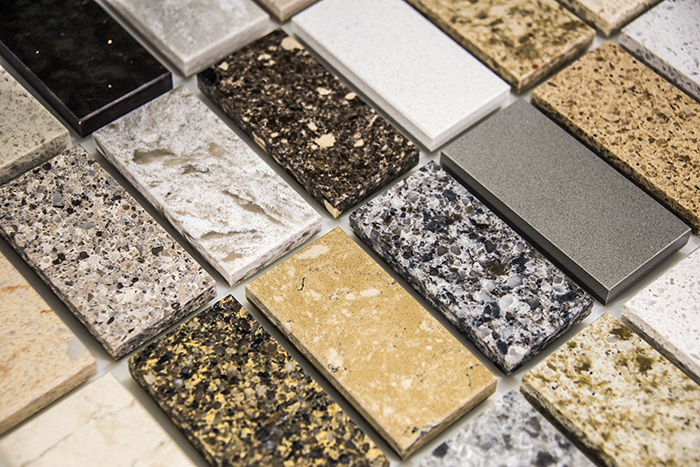 Whether you choose to go with marble kitchens Utah residents, or you want a unique counter to use for a reading nook or a library, you have many choices to consider. Every piece of marble Utah is a unique piece of art that you can have in your home. 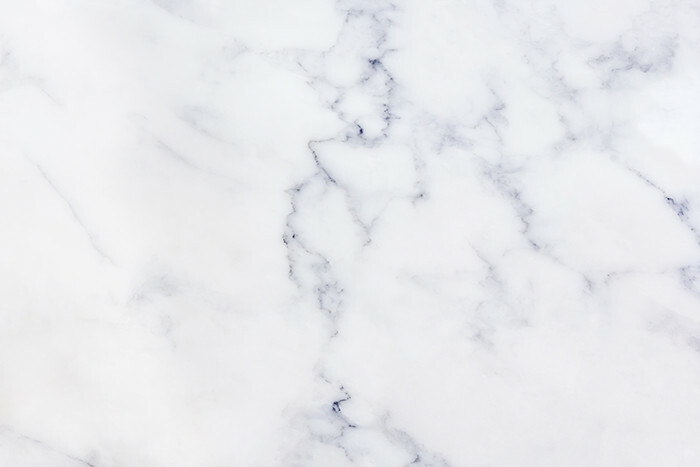 Spruce up the den, beautify the craft room, or give yourself the master bedroom of your dreams with local marble options that are easy to tailor to your budget, needs, and wants. You may be surprised with all the ideas you come up with for using marble in your home.